Gather 'round the campfire, y'all. While we never need someone to give us permission to stuff our faces with this classic treat, we don't mind celebrating it either. 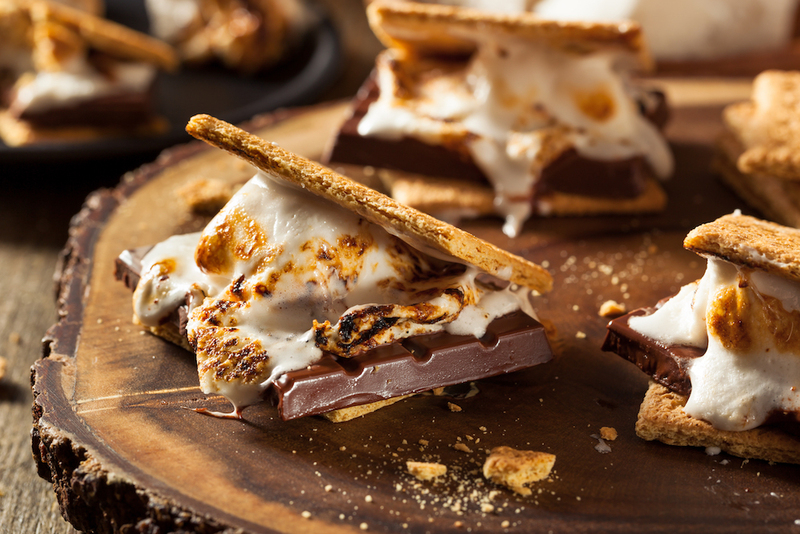 This Friday, Aug. 10, is National S’mores Day, so we rounded up a few recipes that put a twist on your favorite campfire snack.